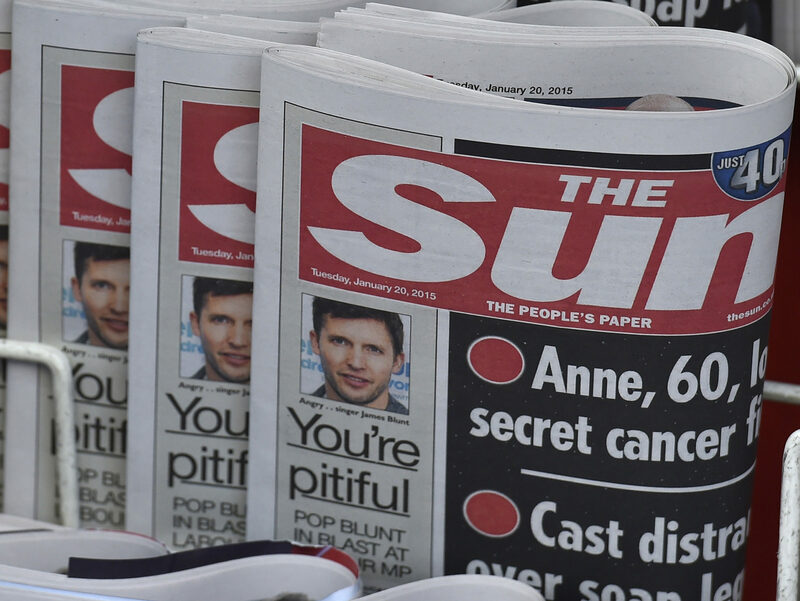 The publisher of the Sun and the Sun on Sunday has more than tripled its pre-tax losses to £91.2m in 2018, while News UK stablemate Times Newspapers has swung into the black. 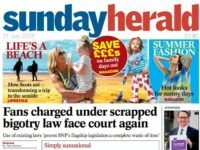 News Group Newspapers saw turnover fall 5 per cent year-on-year to £401.4m in the year to 1 July 2018, with an adjusted operating loss of £64.6m, down from a £7.7m loss on the year before. Its earnings (EBITDA) swung from a profit of £13.7m in 2017 to a loss of £35m in 2018. In contrast, the Times and Sunday Times publisher made a pre-tax profit of £9.6m in 2018, up from a loss of £6.5m the year before. Turnover was up 2 per cent year-on-year at the Times, to £326.4m, with adjusted operating profit at £13m. Its earnings (EBITDA) were up from a £27m loss to a £17m profit. 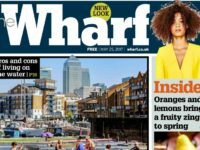 The Sun has the largest monthly reach of any UK national newsbrand across print and online and remains the UK’s best-selling daily newspaper. Unlike the Times.co.uk, its website remains free to access. NGN said the decline in turnover in 2018 was “primarily driven by the continuing industry-wide decline in print newspaper circulation in the popular segment”. But the group said total advertising revenue for the year increased for the first time in seven years, with continuing declines in print “more than offset by growth in digital advertising”. 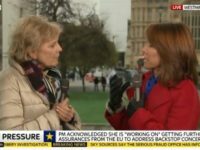 Digital growth was underpinned by a continuing increase in online reach following the relaunch of thesun.co.uk website in June 2016 as well as the relaunch of the new Sun Mobile app in February 2018, NGN said. 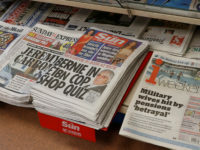 It also revealed its Sun Savers scheme, which rewards loyal readers with £5 cash back for every 28 codes scanned in papers, had turned more than 700,000 “previously anonymous print readers” into known Sun Savers customers in the year since it was set up in June 2017. This was supported by cover price rises that “more than offset continuing industry-wide declines in print volumes and print advertising”, it said. The Times titles surpassed half-a-million subscribers in 2018. Subscriber numbers grew by 55,000 over the year, the second biggest jump since a paywall was introduced in 2010. 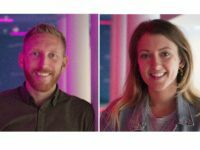 Looking ahead to the coming year, the publisher said digital was a “key focus”, where it would “look to embed digital into every aspect of content production, including storytelling, artificial intelligence and new formats”. 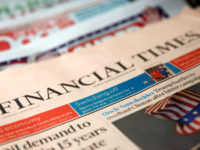 Growing digital subscriptions also “remains key to the ongoing success” of Times Newspapers, it said, with an aim to “drive deeper engagement by offering more tailored product to subscribers”.  The accounts show that Times Newspapers spent £1.1m on redundancies in 2018 as part of a workforce restructure “to match the requirements of the business”. TRY SAYING THAT IN ANY SALFORD PUB AND YOU ARE SURE TO END UP IN A & E.
THE SUN SHOULD GIVE POTENTIAL READERS SOME RESPECT.